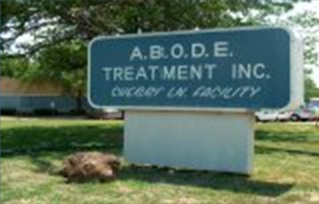 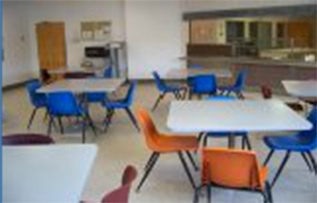 ABODE Treatment, Inc., founded in April 1994, provides chemical dependency treatment services to clients of the criminal justice system as well as the general population. 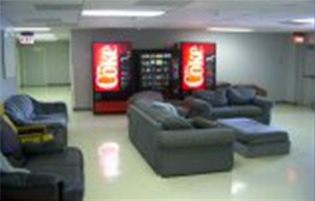 The corporation is a wholly owned private corporation. 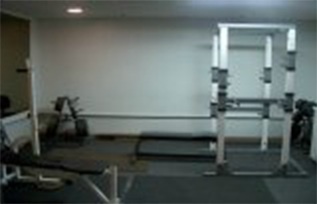 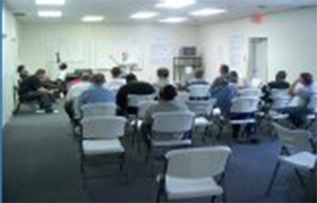 1999 ABODE – non-acute detoxification, intensive residential, residential, and supportive outpatient program for 100 adult male clients. 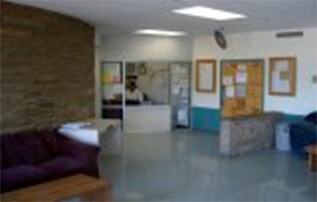 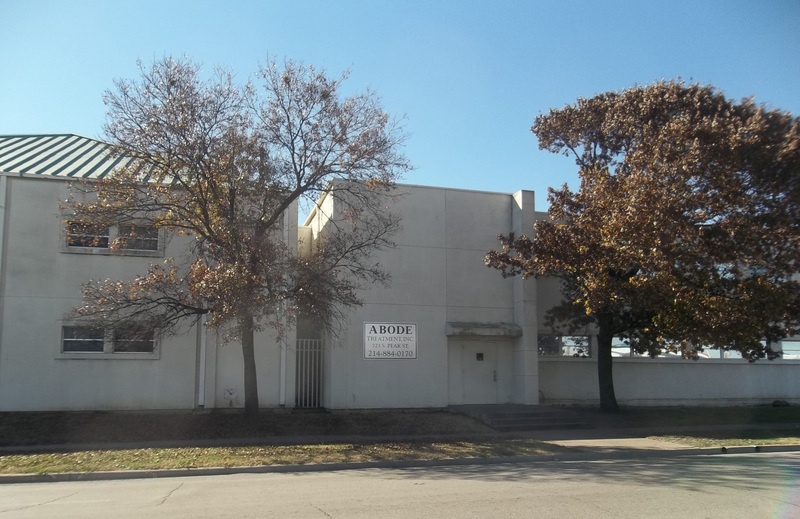 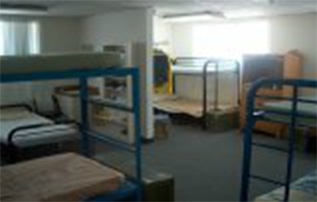 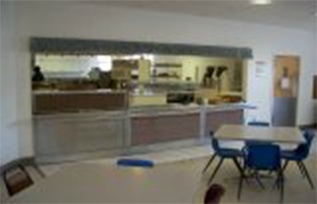 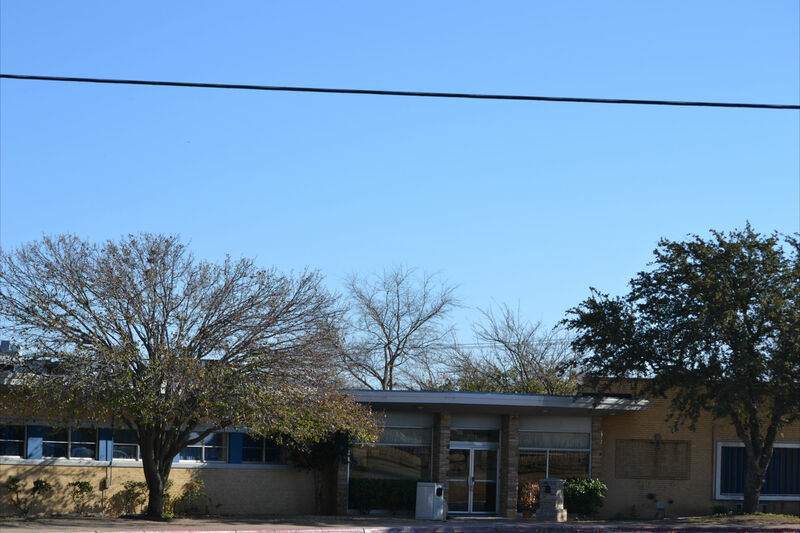 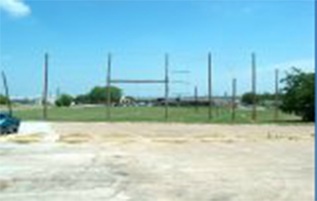 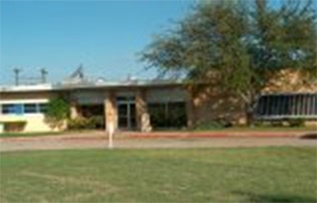 August 2006, added additional adult male and female outpatient/aftercare location at 2018 Evans Avenue, Fort Worth, Texas. 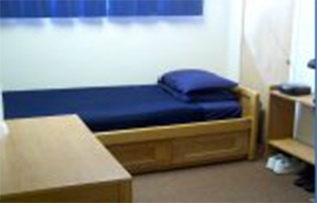 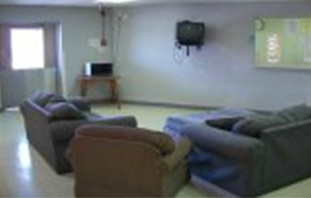 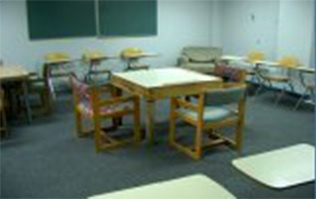 ABODE Treatment, Inc. provides treatment programs to criminal justice clients as well as the general population. 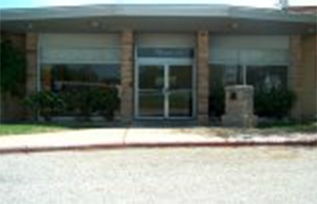 All programs are staffed by Qualified Credentialed Counselors (QCC) who are licensed by the Texas Department of State Health Services.